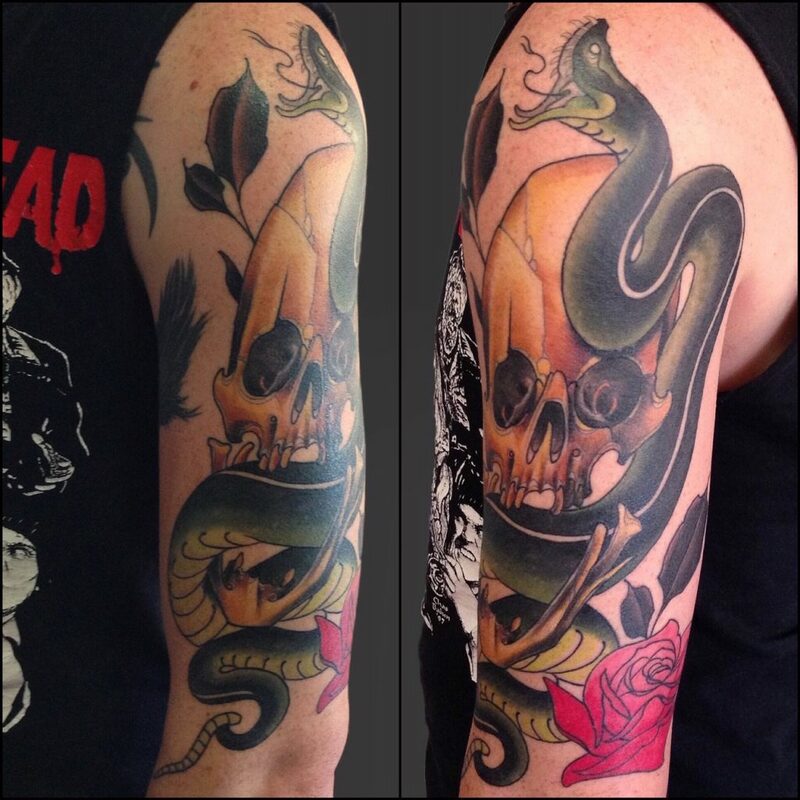 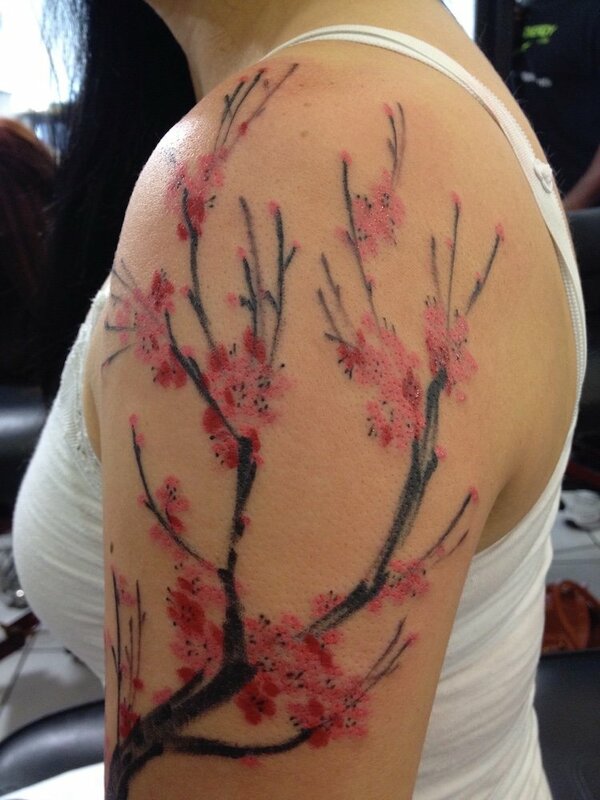 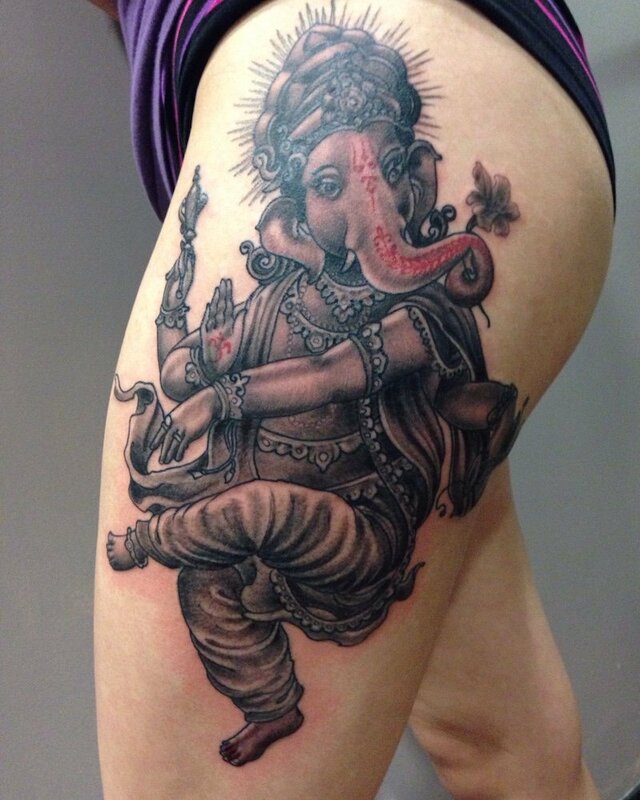 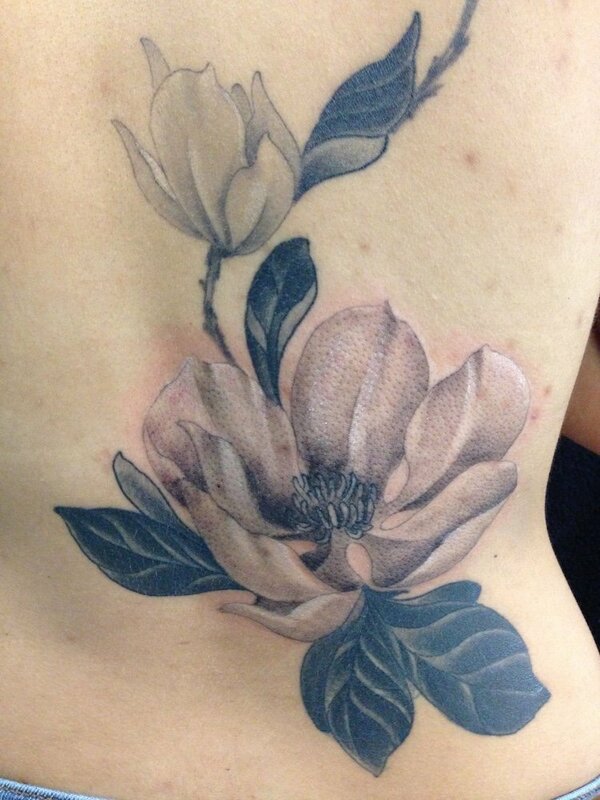 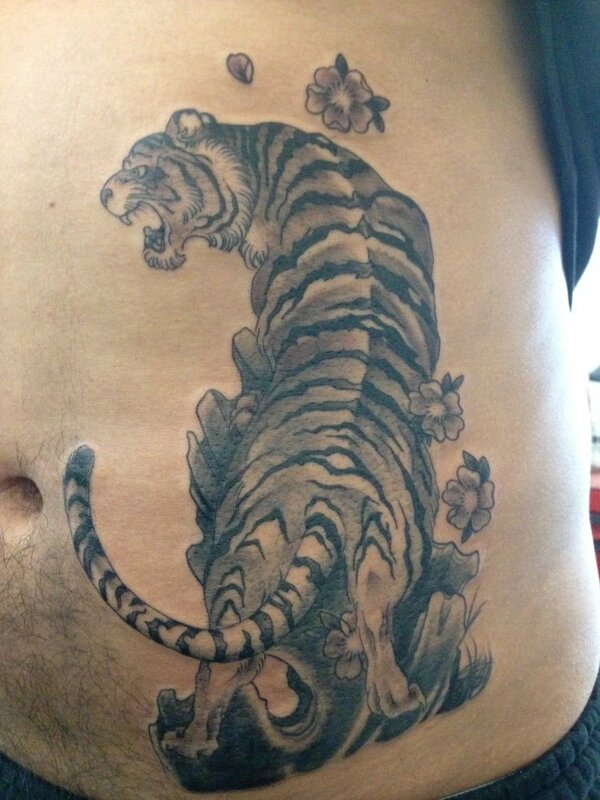 Danny started tattooing in 2000 in Mobile, Alabama. 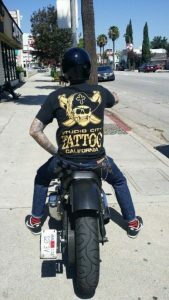 Then Florida, Colorado and New York before settling in Los Angeles in 2008. 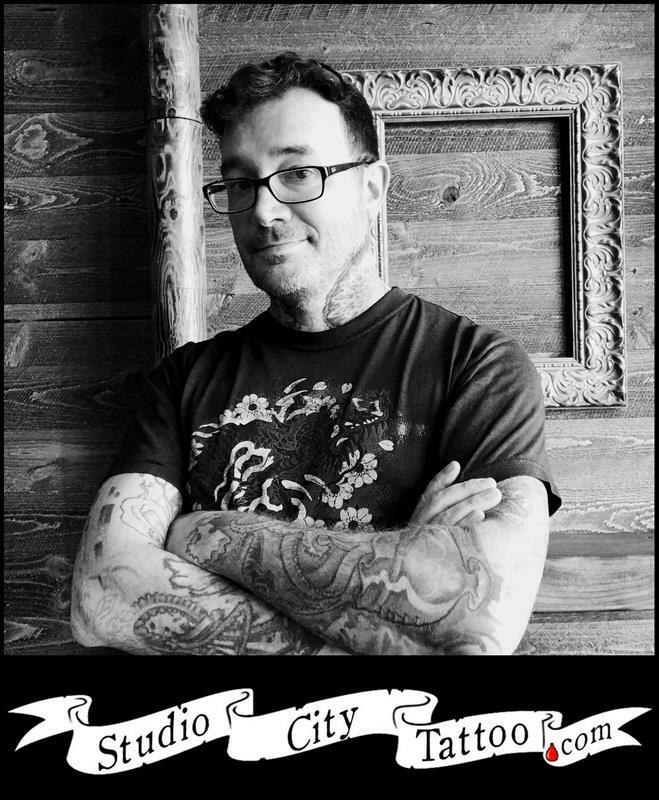 With a strong foundation in traditional styles, he is happy to work on projects large or small. 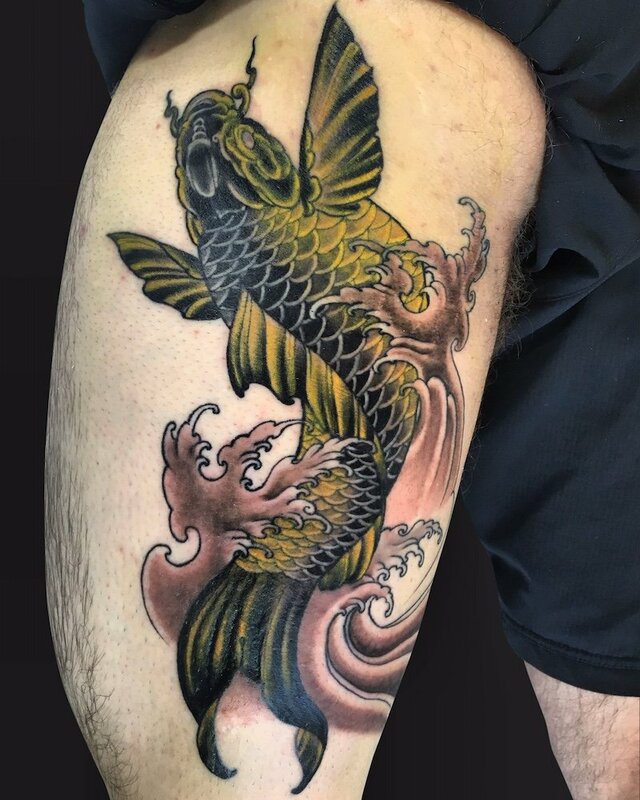 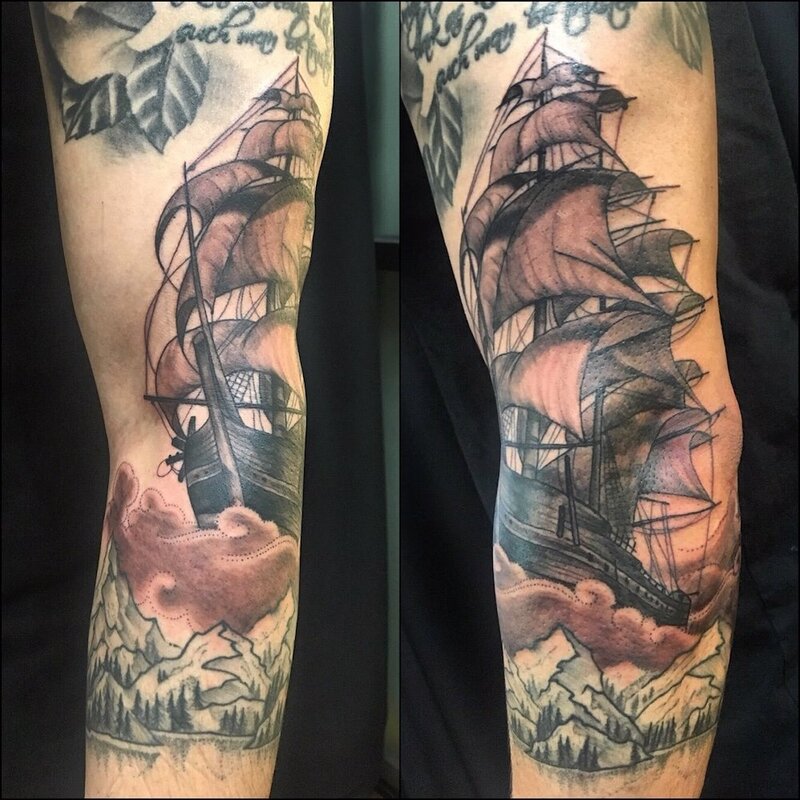 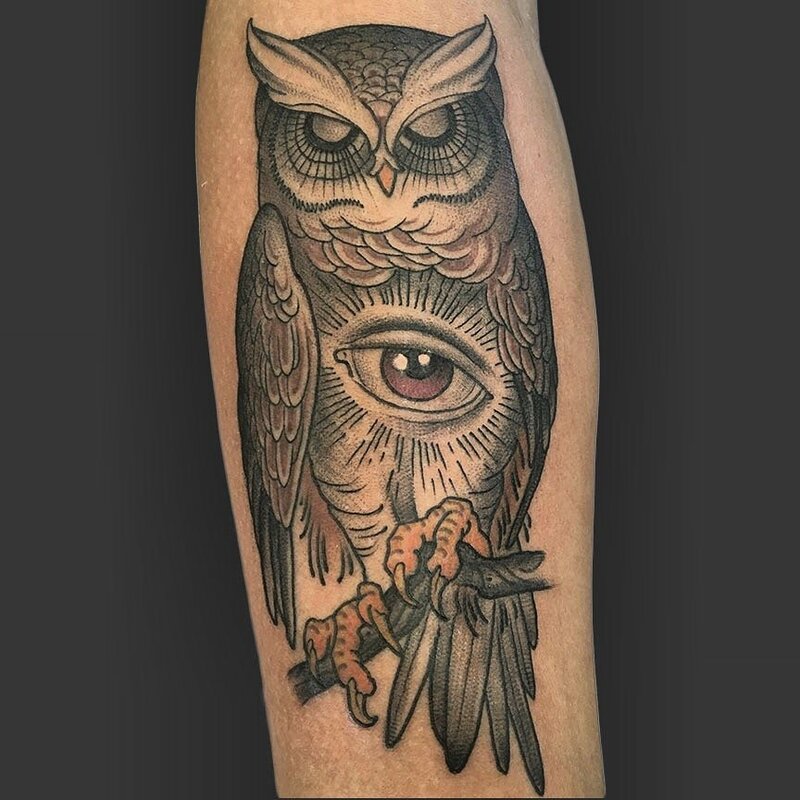 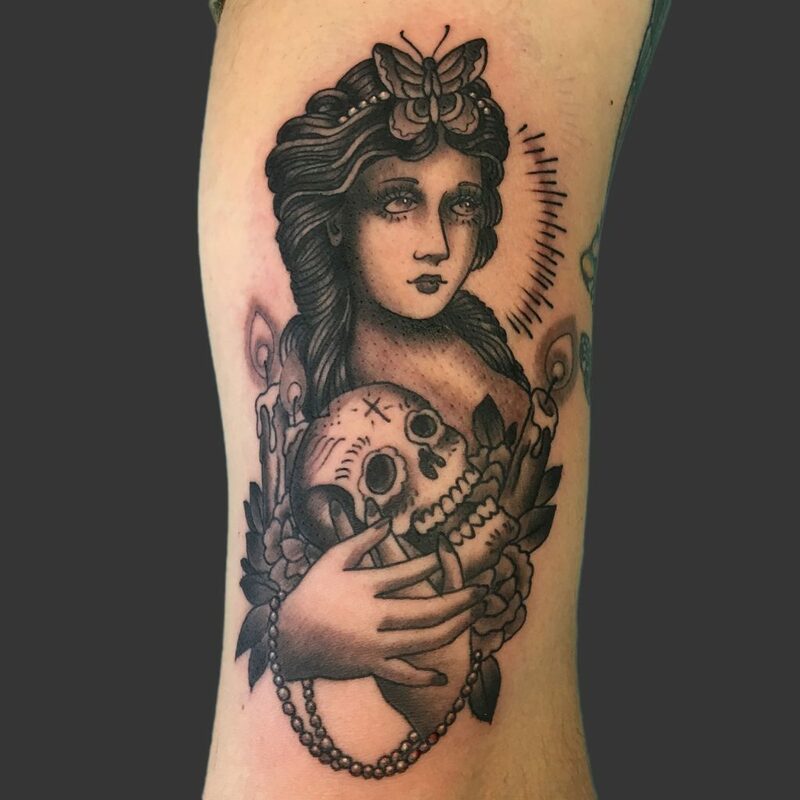 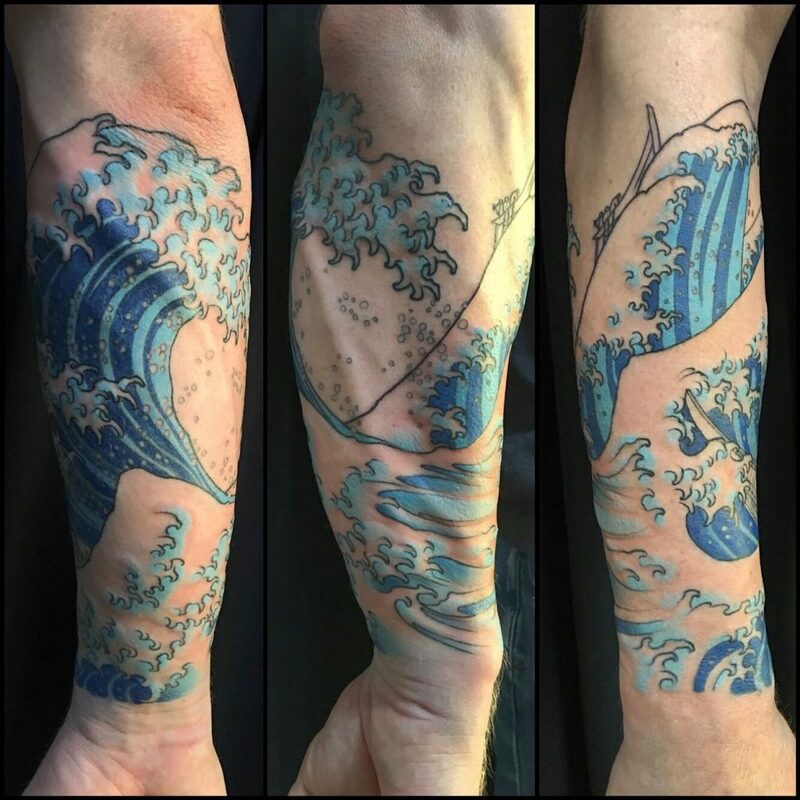 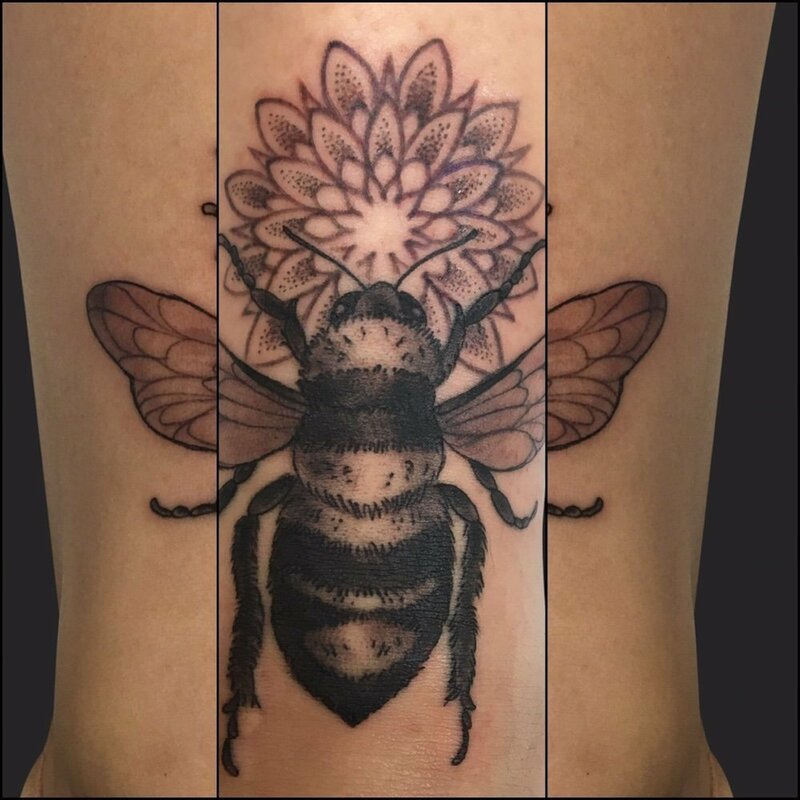 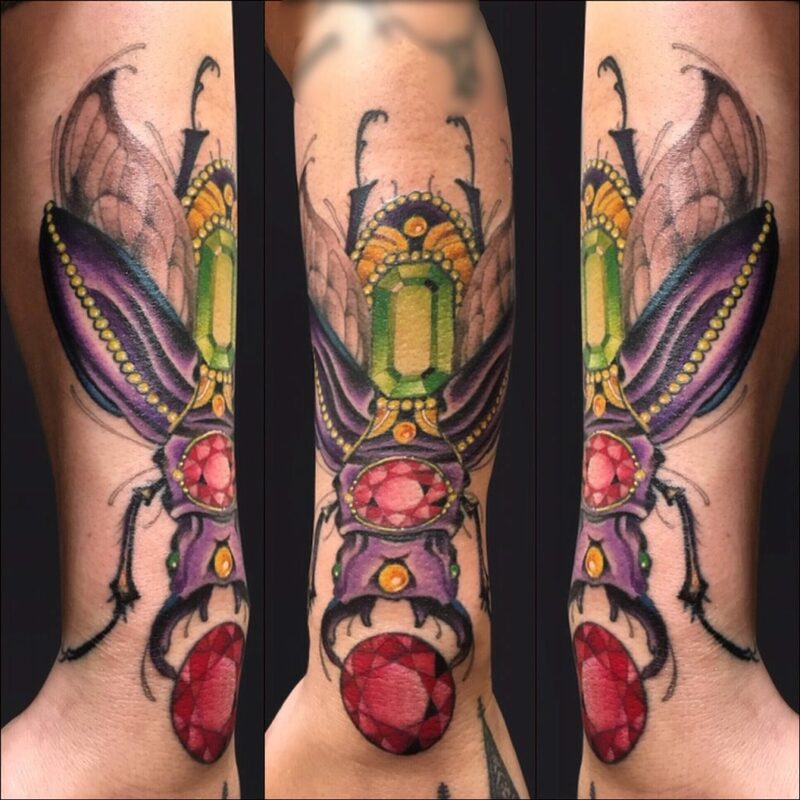 Specializing in traditional Americana, Japanese, color and black and grey, Danny enjoys combining elements from each to achieve interesting compositions in a modern style. 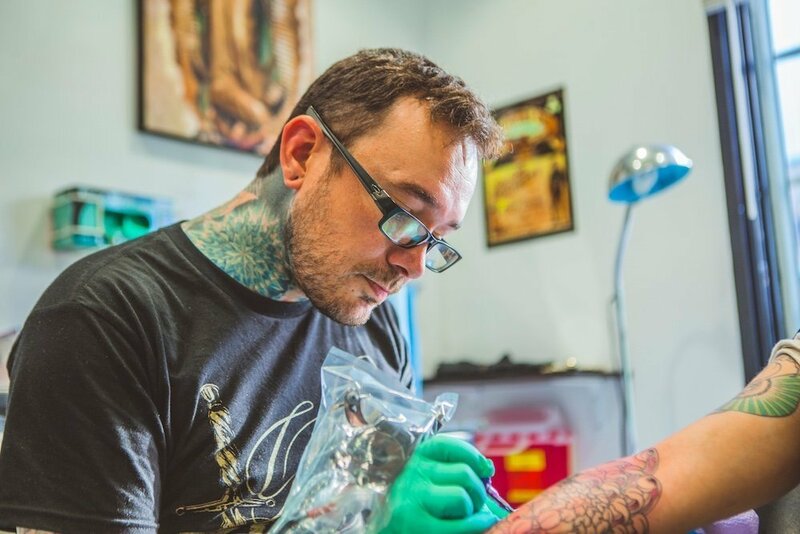 He loves the opportunity to design tattoos with skulls, ships, eagles, anchors, roses, snakes, panthers, daggers, tigers, dragons or anything else found in the great old grab bag of traditional imagery.